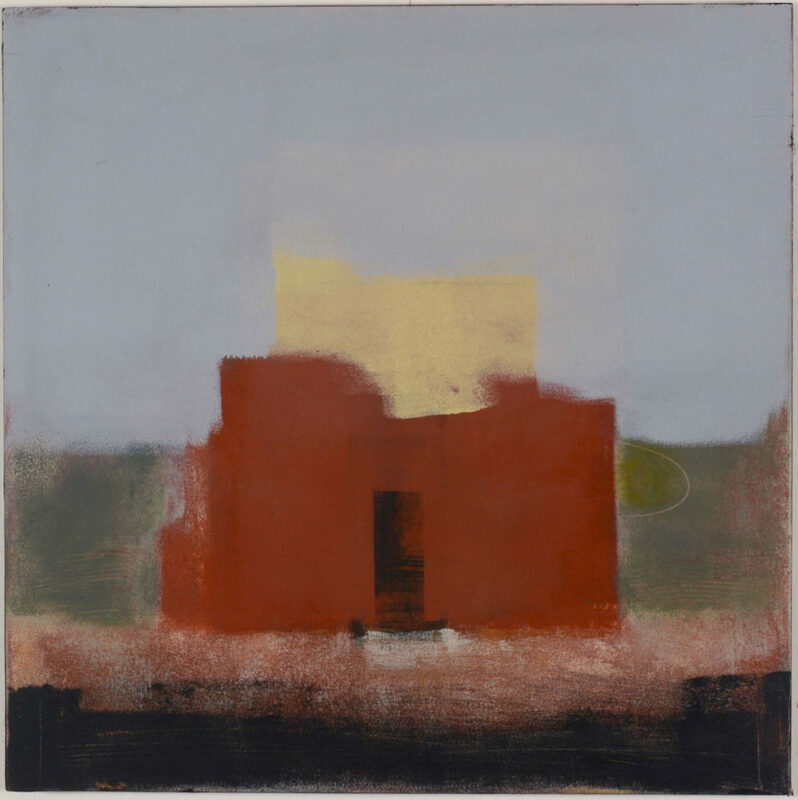 Gallery hours: 10AM to 5PM, Monday-Friday. 1PM-5PM Saturday. The Cellar Gallery is located in the lower level of Gilbert Cellars, and features cellar-like stone walls, built-in bench seating, and atmospheric lighting. Inspiring artists, students, and the community through exhibits, programs, collections and events, and to promote the art and artists of the region. We are open Tuesdays through Fridays, 10am to 5pm, and Saturdays 1 to 5pm during exhibitions. The partnership between Yakima Valley Community College and the Larson Gallery Guild creates an environment where ideas are shared. 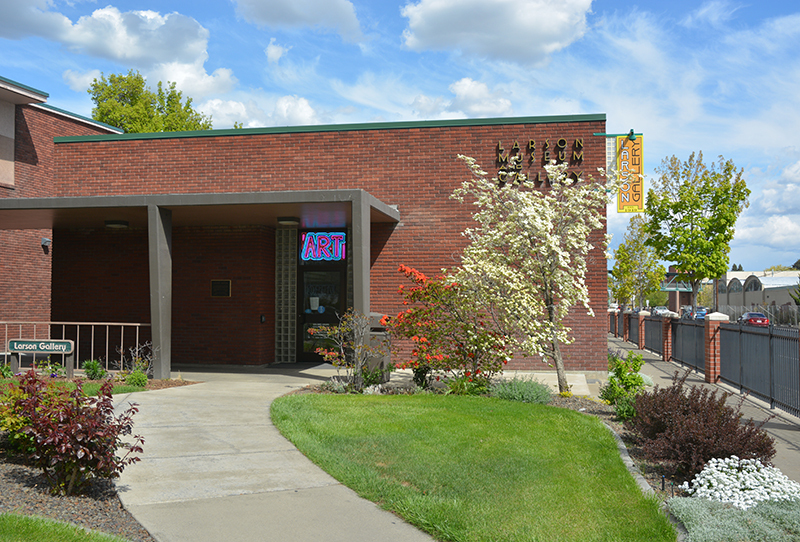 The Larson Gallery Guild supports the mission of the Larson Gallery to inspire artists, students, and the community through exhibits, programs, and special events. 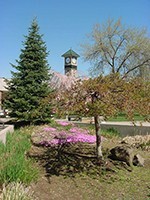 Yakima Valley College supports the Larson Gallery through maintenance of the building, director’s salary and benefits, technology, security, and work-study students. Your financial donations to the Larson Gallery Guild provide funding for all Larson Gallery programming including staffing, publications and materials, special events, lectures, workshops, visiting artists, and jurors.